Hello, beauties! Thank you so much for visiting my blog. My name is Tiarra and I am an extremely passionate Jesus Lover, Wife, Coach, Writer, and Author. Woman:Redefined is the result of an AWAKENING…. An awakening of TRUTH, PURPOSE, and PASSION! 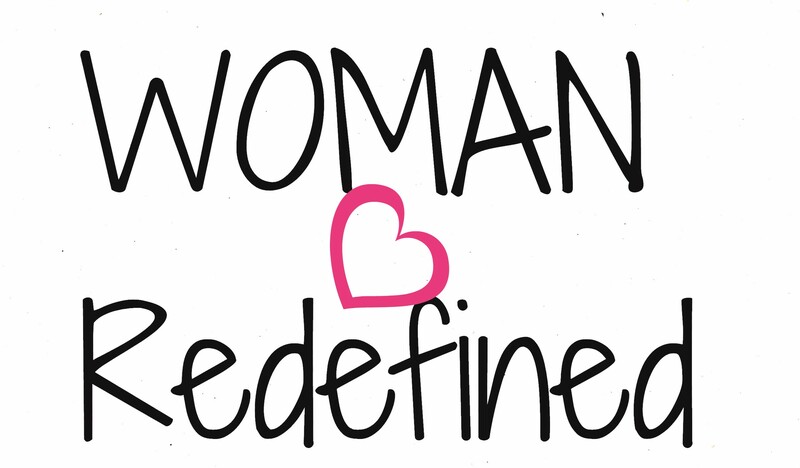 Woman:Redefined was created to be a safe place of healing and growth for women of all ages. Dedicated to the woman who’s greatest desire is to be a woman after God’s own heart, Woman:Redefined encourages women to FEARLESSLY LIVE LIFE OUTSIDE OF THE BOX for the glory of God! Day after day we as women place ourselves in a box because of our insecurities, past failures and mistakes, fears, and unbelief. We begin to allow our past, guilt, insecurities, and shame to define us. Before giving my life over to the Lord, I was that woman. I was empty, depressed, living life with no direction and purpose, and finding myself contemplating ending my life on several occasions because I had placed myself in a box. I didn’t think I was good enough, I didn’t think I had what it takes, and I didn’t think that God could love someone like me. Through Woman:Redefined I want to speak to the woman who’s suffering from mental health and identity issues behind closed doors, I want to speak to the woman contemplating suicide because you feel like that’s the only way to ease the pain. I want to speak to the woman who’s struggling to overcome depression. I want to encourage the single mom who’s doing everything you can to give your children a better life but it never seems to be enough. I want to speak to the wife who’s finding it difficult to balance being a wife, career woman, and a mom. I want to speak to the young lady who’s struggling with promiscuity because giving your body away is the only time you truly feel loved. I want to give you HOPE! I want to let you know that LIFE IS WORTH LIVING and LIVING LIFE FOR CHRIST is what makes it worth it!